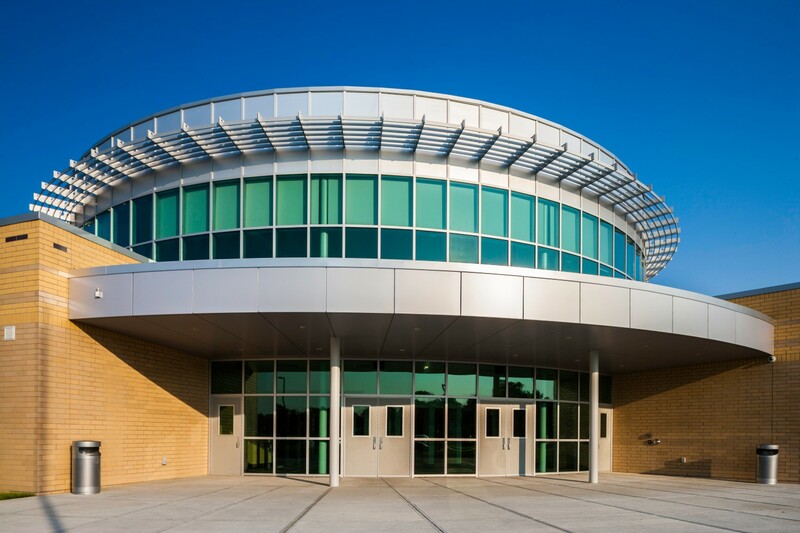 Detroit Public School’s East English Village Preparatory Academy is one of our Build Michigan Award winning Design Build projects. Design–build is a project delivery system used in the construction industry. It is a method to deliver a project in which the design and construction services are contracted by a single entity known as the design–builder or design–build contractor. In contrast to “design–bid–build” (or “design–tender”), design–build relies on a single point of responsibility contract and is used to minimize risks for the project owner. It also reduces the delivery schedule by overlapping the design phase and construction phase of a project. The traditional approach for construction projects consists of the appointment of a designer on one side, and the appointment of a contractor on the other side. The design–build procurement route changes the traditional sequence of work. It answers the client’s wishes for a single point of responsibility in an attempt to reduce risks and overall costs. It is now commonly used in many countries and forms of contracts are widely available.